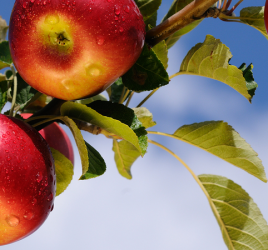 Last updated: October 11, 2013 by Rootwell Products Inc.
Is Sandy Soil Killing Your Trees? 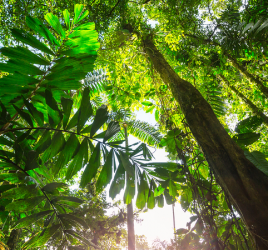 Did you plant trees this year and have they already died? The truth is that soil makes a difference when it comes to planting trees. Great soils can make growing anything easy. Poor soil like sandy soil can make growing anything extremely difficult. That is what my neighbor is now learning. Last week we invited some of our neighbors over for a barbecue. It was there I learned that one of my neighbors was having a really difficult time keeping his trees alive. My neighbor had lived in his home for almost 15 years and over those years, he has planted many trees. Unfortunately, many of those trees have not survived the 15 years. As much as he waters and watches over his trees, something still seems to go wrong. Sandy soil is one of the most difficult soils to grow trees in. As he described his problem, I smiled because I know the answer. 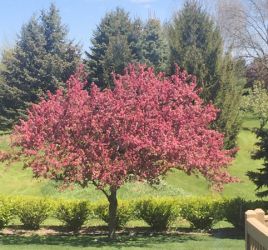 The best way to get his trees to survive is the install a direct to root watering system like the aeration tubes, Rootwell Pro318 by Rootwell Inc. After planting the trees, you install aeration tubes around the base of the tree. A direct to-root-watering system means that you provide your trees with water deep down into the soil, instead of on top. You see, while my neighbor had been watering his trees enough, he was watering them on top of the soil. Providing water at the top of the soil causes the roots of the tree to stay shallow in the ground. A direct-to-root watering system will promote the roots to grow deep into the ground. 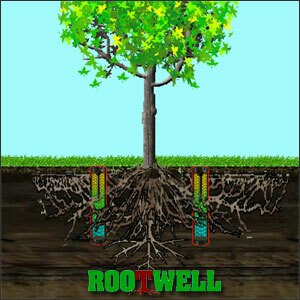 The aeration tube, Rootwell Pro318, is a scientifically proven way of watering that promotes not only deep root growth but also encourages a larger mass in the trees that have them. To see an illustration of how Rootwell Pro318s work, please see To an illustration of how they work, please see: Why Rootwell. My neighbor is placing an order for Rootwell Pro318s along with his next patch of trees. If you are in need of an aeration tube like the Rootwell Pro318 because you have sandy soil, don’t forget to place an order. Have a wonderful weekend!